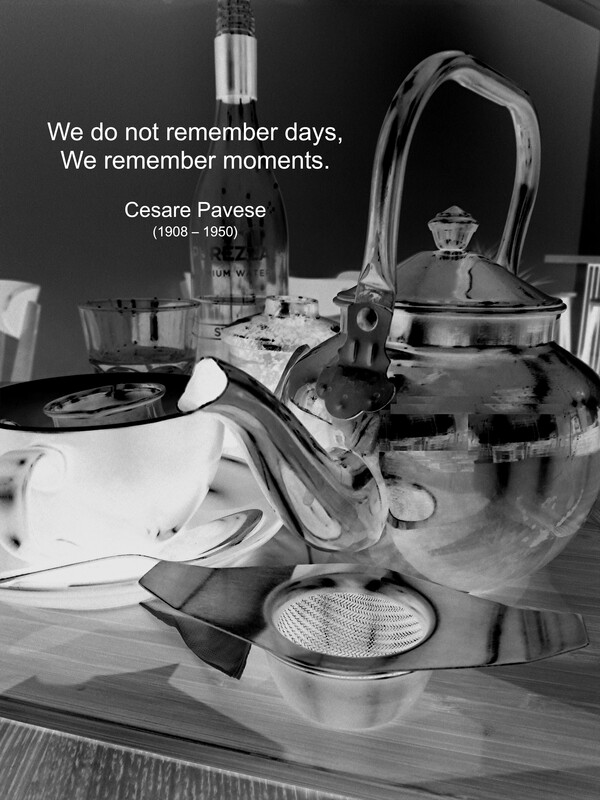 Cesare Pavese was an Italian novelist, poet and translator, and an outspoken literary and political critic. Not well-known outside Italy, Pavese is numbered highly among the important 20th century authors in his home country. Born in rural Santo Stefano Belbo, he often returned to the area, enjoying the solitude away from his turbulent career and heartbroken love life. Pavese was not destined to live long, he died just before his 42 birthday. Cesare Pavese (1930) rocking his Harry Potter glasses. Passion For Solitude from ‘Disaffections: Complete Poems 1930-1950’.